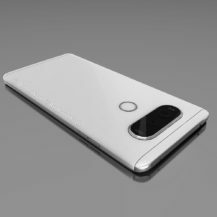 There's no denying at this point that the LG G5 was a flop—consumers didn't respond to LG's take on modular design, but that's not surprising when LG itself doesn't seem interested. LG has yet to release more modules, and the Hi-Fi never even came to the US. And yet, the V20 seems to have the same pop-off chin design. 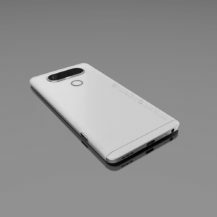 There's a button on the side to release it, just like on the G5. So, it seems likely there will be modules for this phone, but will the existing ones even work? 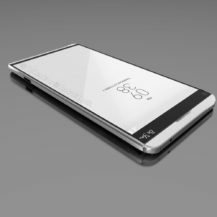 AA reports that the V20 measures 159.5x78.1x7.7mm. That means it's considerably wider than the G5 at 73.9mm. That would mean the V20 has separate and incompatible modules. Surely LG is not foolish enough to do that. Right? Maybe LG won't bother with modules this time. 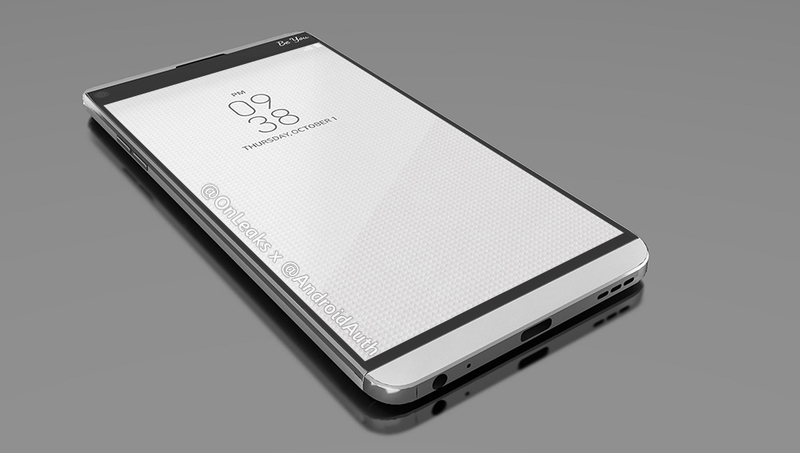 On the front of the V20 render, we see the ticker display just like last year's model. Again, it seems to be shifted over to the right side above the screen with the front-facing camera on the far left. Speaking of cameras, there appear to be two of them on the back of the V20. I would assume this is another standard and wide-angle setup like the LG G5—one of that phone's redeeming features. The V20's cameras are in a long window similar to the G5's as well. Below the cameras is a fingerprint sensor. None of this is official yet, and we cannot confirm the accuracy of these renders at this time. All will be revealed in a few weeks, and there will probably be more leaks as we get closer. This is an important phone for LG. Hopefully they don't muck it up.